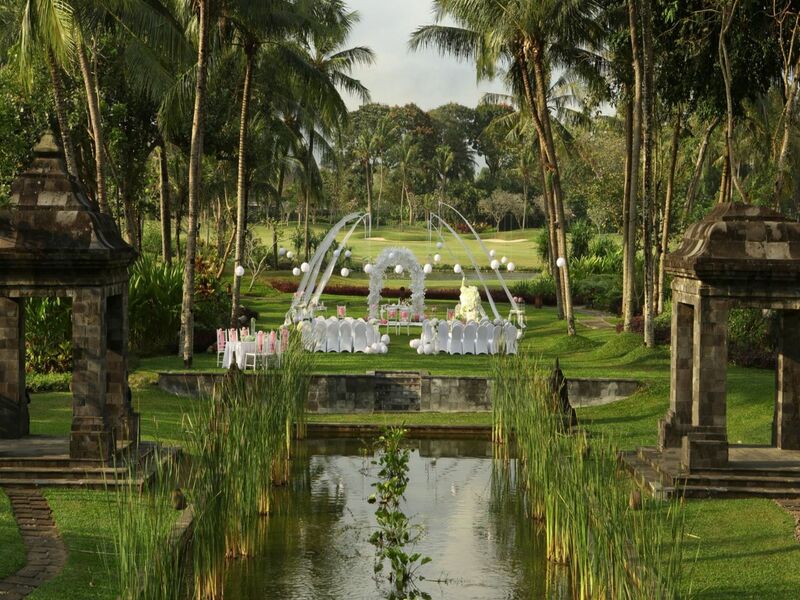 Spectacular indoor and outdoor wedding venues in Yogyakarta to bring unforgettable lifetime memory. 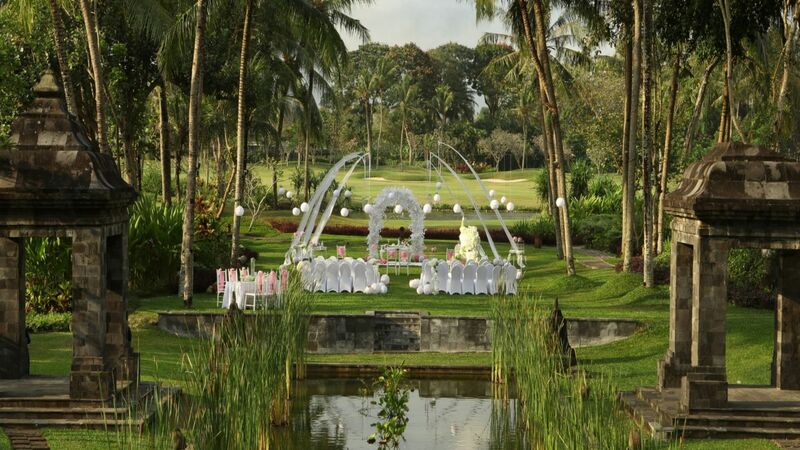 Our experienced wedding planner will do the rest to make your dream come true. 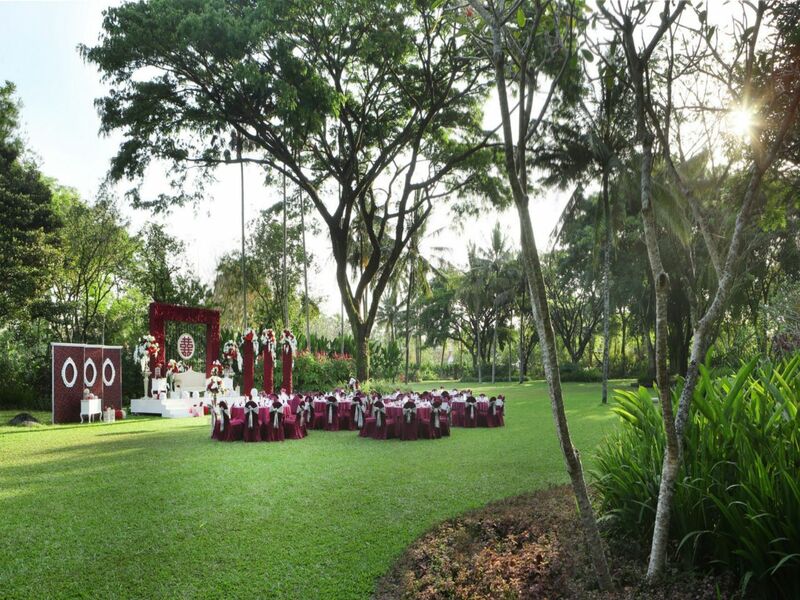 Whether you are looking to hold an intimate and exclusive gathering with family and friends or an evening gala at one of the best hotels in Yogyakarta, we will provide you with perfect wedding venues Yogyakarta and wedding packages Yogyakarta for your special day. 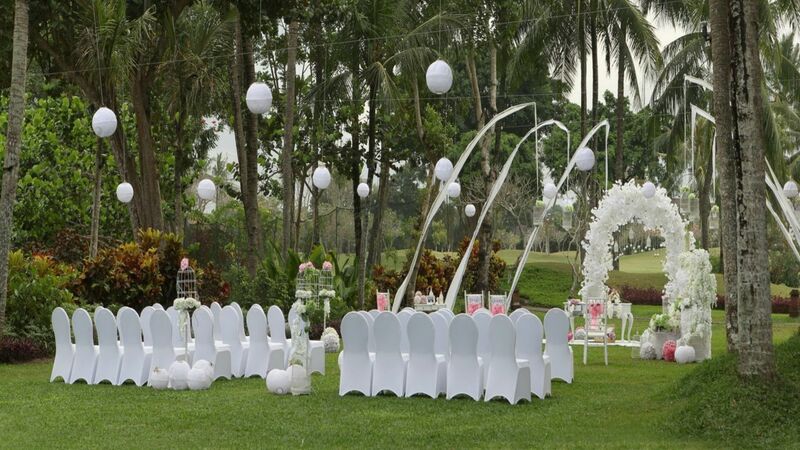 We will ensure that you will receive exquisite cuisine, wedding cakes, elegant flower arrangements and wedding decorations. 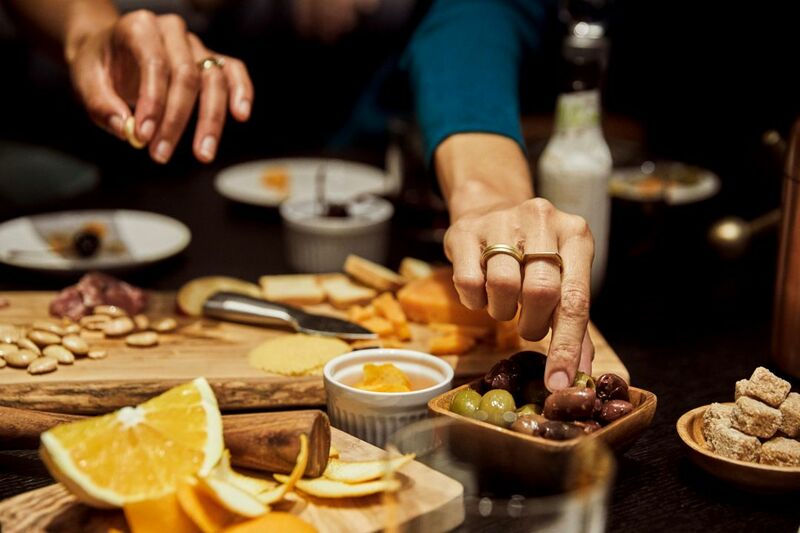 With an abundant amount of adjustable event space to choose from, we cater to every minute detail from conceptualisation to completion flawlessly.